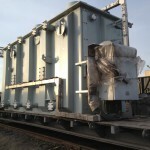 Globalink, one of the partners in the OL network, in its 20 years history of operations in the CIS market, has gained a well-deserved reputation for being the Project Logistics Managements Company of choice by EPC, Oil & Gas and Mining companies in the region. 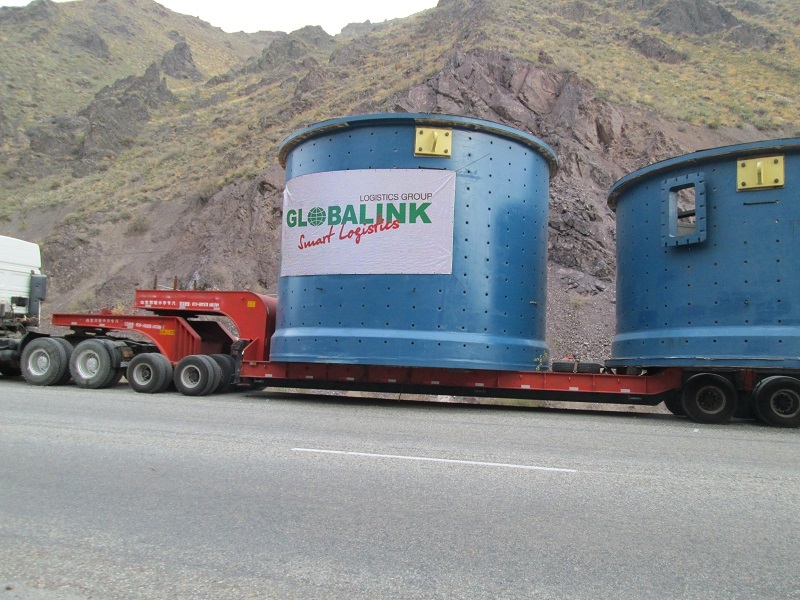 Recently Globalink Projects Logistics team has handled another massive turnkey project of 3 mills for a gold mine in South-East of Kazakhstan. 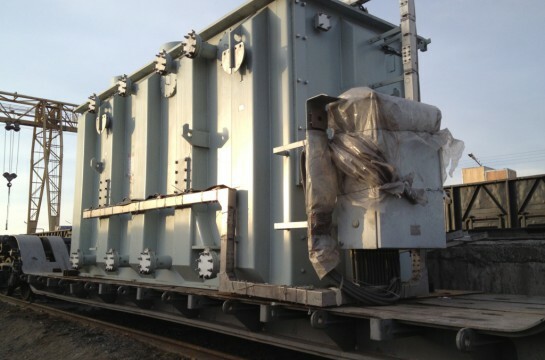 Originating in China, the total weight of each mill was about 650 tons. 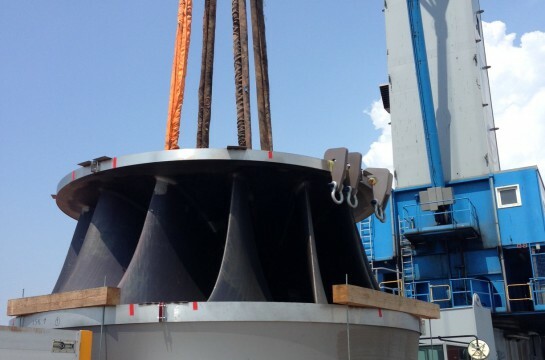 Due to extraordinary dimensions, each mill had to be disassembled into multiple pieces weighing 50 tons each. 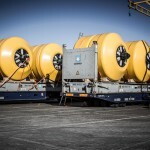 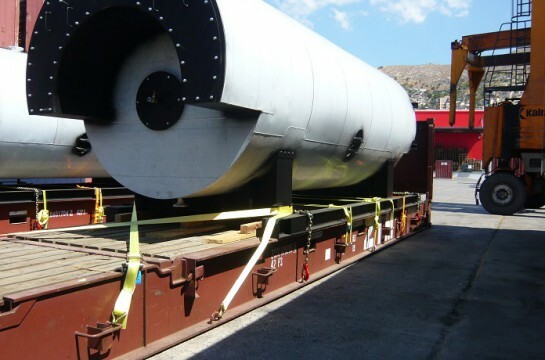 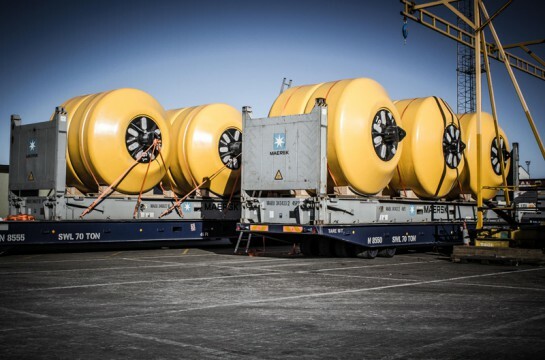 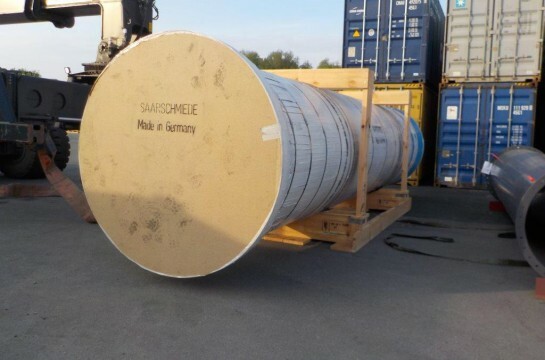 Being an out of gauge shipment, the transportation as well as the lashing, loading and unloading processes required the deployment of specialized heavy-lift equipment. 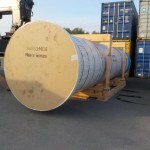 Globalink’s in-house Industrial Projects Packing Team secured each component at origin and arranged specialized industrial crating for sensitive mills parts. 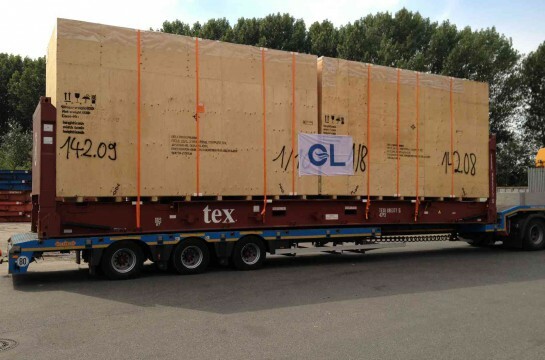 Once shipment was secured on our specialized trailers, long and challenging journey started from Luoyang city in China to the final remote destination in southern Kazakhstan via Khorgos on the Sino-Kazakh Border covering more than 3500 kilometers. 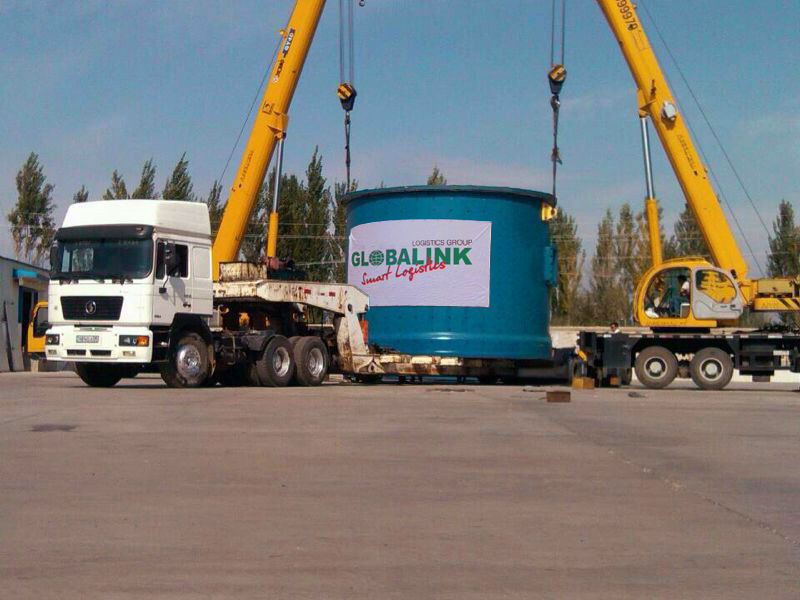 Thanks to our own terminal at Khorgos border, Globalink in-house Customs Brokerage team swiftly completed the clearance and certification process. 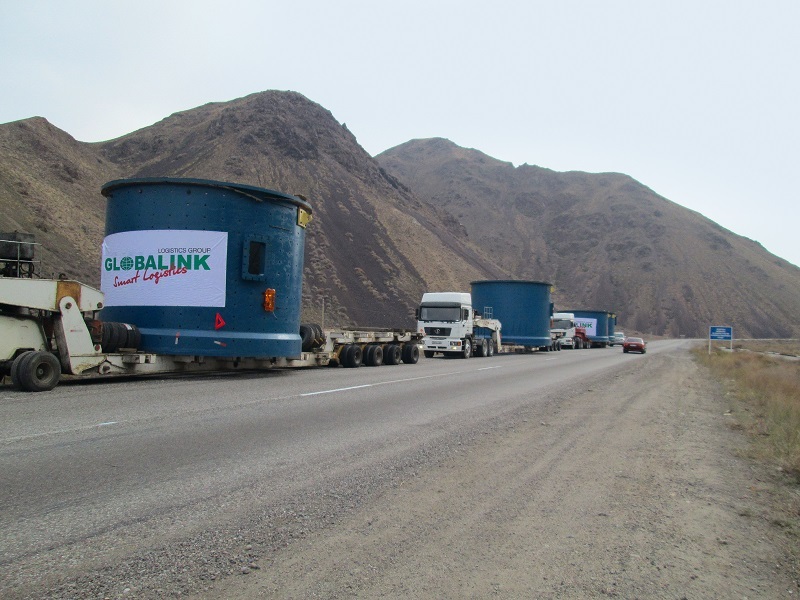 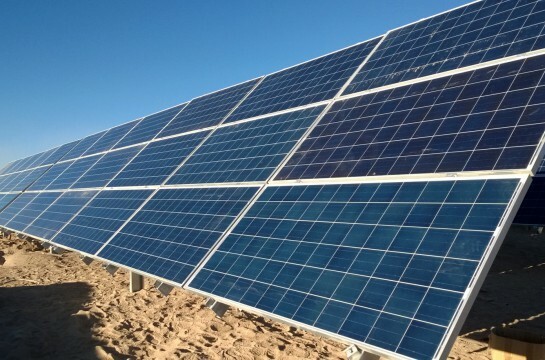 Due to well-coordinated team efforts of Globalink project specialists in China and Kazakhstan, the shipment crossed the border and delivered on project site Just-in-Time. 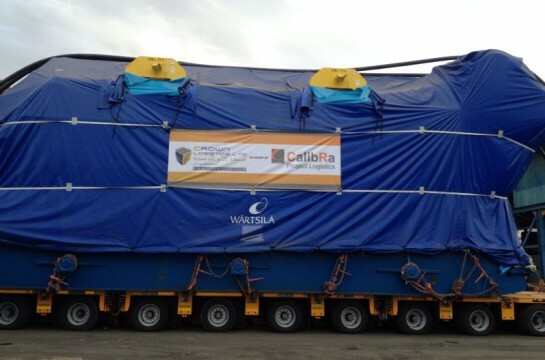 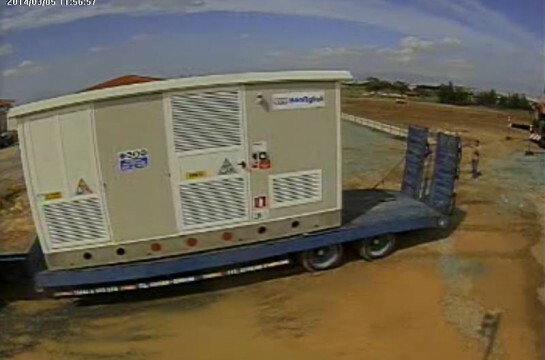 At destination, the cargo was swiftly offloaded under our project specialist supervision so that our customer could begin installation operations right away. 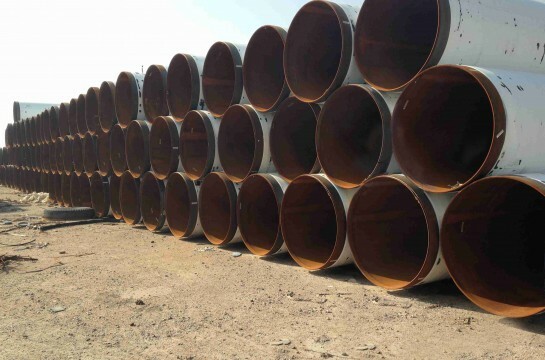 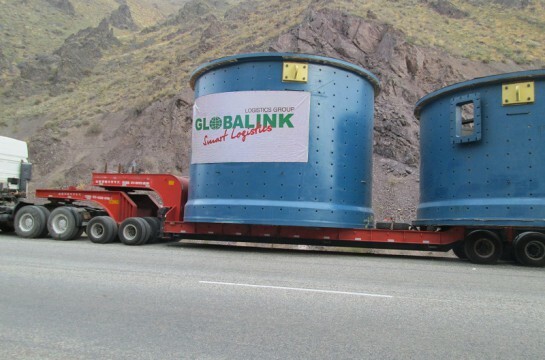 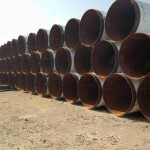 Globalink is project forwarder of choice for the mining, metallurgy, oil & gas industry in the CIS and we work harder to maintain our unique position.